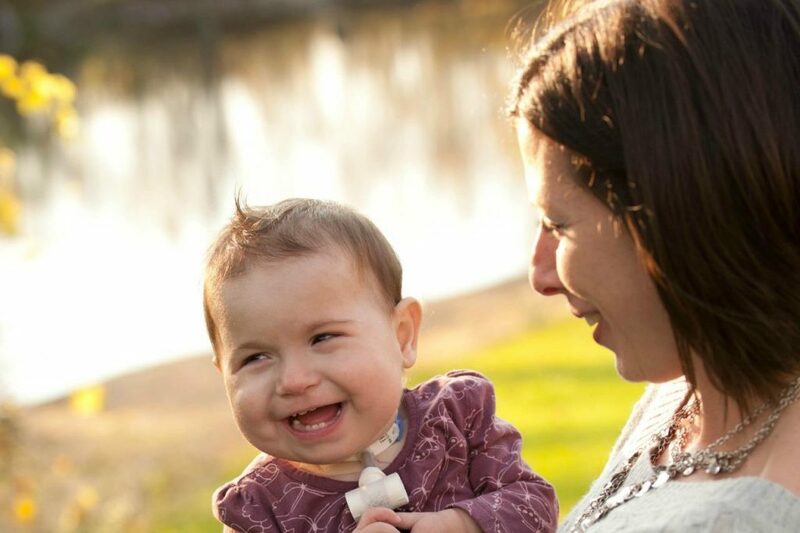 On May 25, 2010, our daughter Mya received the greatest gift of all—the gift of a new heart. Prior to Mya’s struggles, we had never given much thought to organ and tissue donation. Sure, we said “yes” when obtaining a driver’s license, but we never imagined that donation would directly affect our family. That changed when Mya was only one week old. During surgery, doctors discovered the severity of Mya’s heart defect and informed us that she needed a heart transplant. At that moment, our lives forever changed. For the next 10 weeks, we watched Mya fight with every ounce of strength she had. Finally, one morning at 2:00 a.m., we received the phone call for which we had been desperately waiting. It is a moment that we will never forget. What joy we felt that our precious daughter was going to live, but what grief we felt for our unknown donor family as they dealt with losing a child. Because that donor family courageously said “yes,” we were able bring Mya home and see her meet her big brother, see her roll over for the first time, and see her blow kisses and show her sweet smile to everyone she meets. I think about our donor family every single day, and I hope they know the joy they have given us. When people see how far Mya has come because of this gift, we hope they will understand the impact that donation can have on people of all ages.